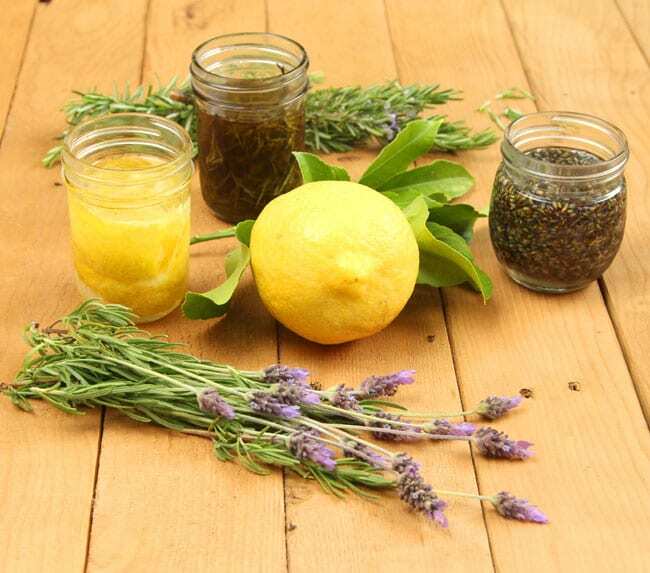 What better way to extend the garden’s bounty and joy into fall and winter, than to make herbal oil with your harvest? 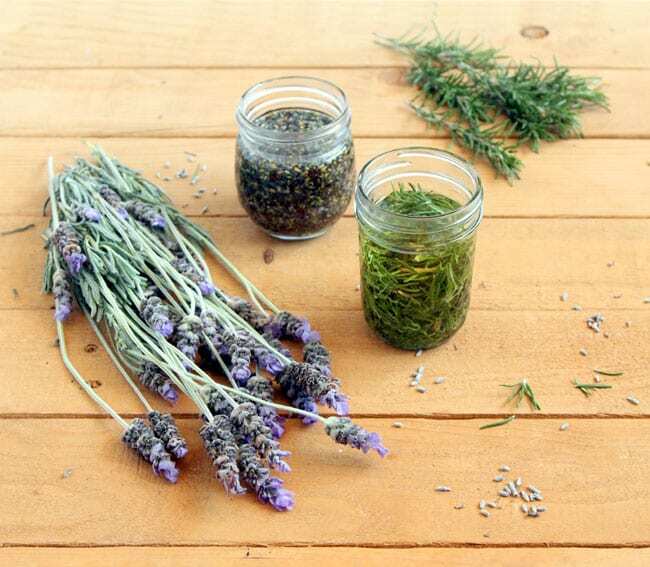 Herbal oils are not just for the kitchen! Think about all the heavenly smelling soaps, candles, massage oils, lotions…. So it turned out that I was not the first to think of it, and it was recommended by a couple of authority herbal schools as a great way to make herbal oil! the cold oil method can take months, and herbs might even mold! When gentle heat and no work comes to mind, what could be better than a yogurt maker? 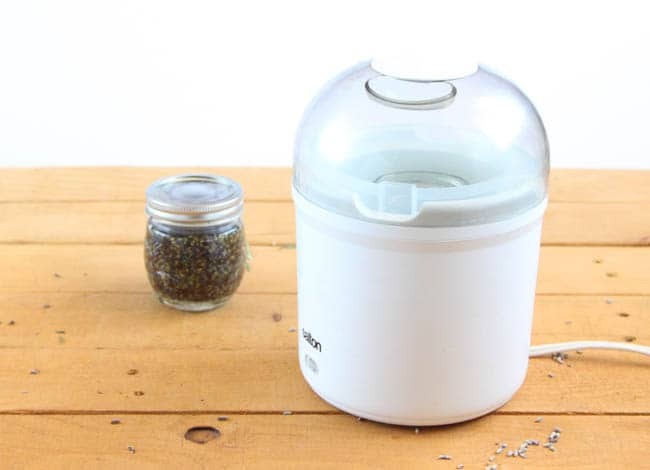 This 2-Quart Yogurt Maker is the same kind as what we used, you can also use this Electric Yogurt Maker with these cute 5 Ounce Canning Jars. 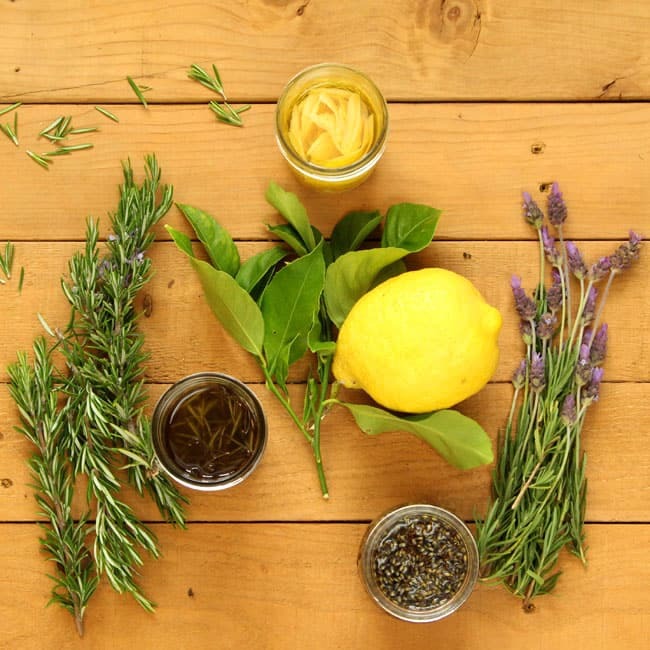 In this tutorial we will look at 3 types of herbal oils to make – Rosemary oil, Lavender oil, and Lemon oil! Step 1: gather our ingredients! 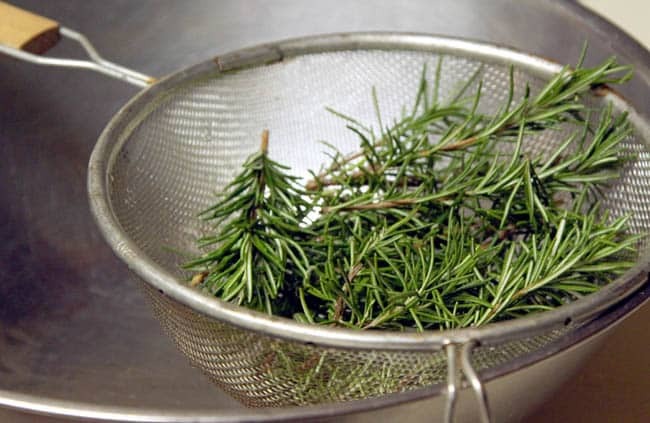 To make infused oil from leafy herbs such as Rosemary, basil, dill, etc, first collect some fresh herbs , rinse them a little, and let dry for a couple of hours, just enough so there’s no more water on the herbs. 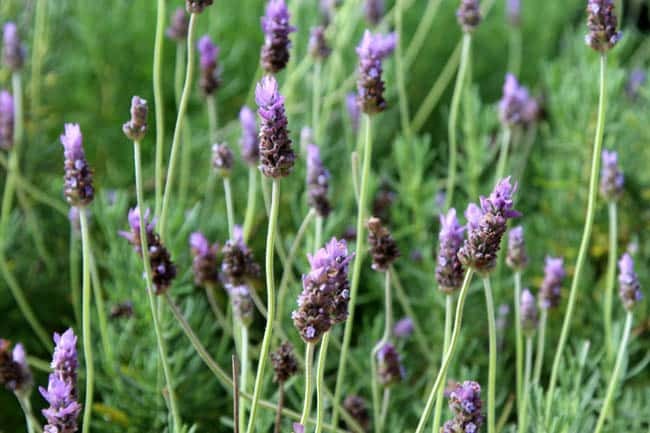 To make lavender oil, you can use either fresh or dried flower buds. 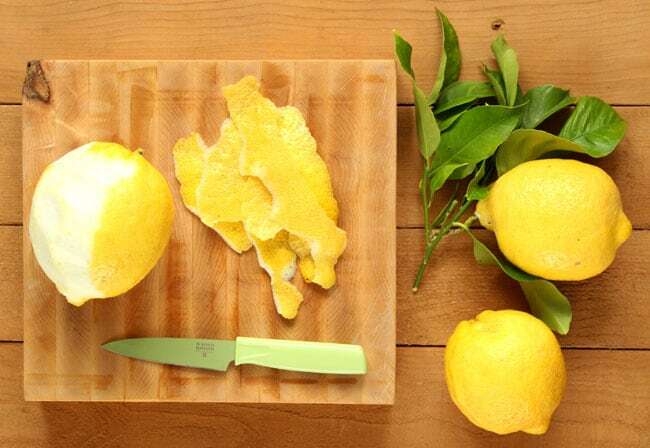 For the lemon oil, peel the skin off to be used, the rest can go into a nice lemonade! 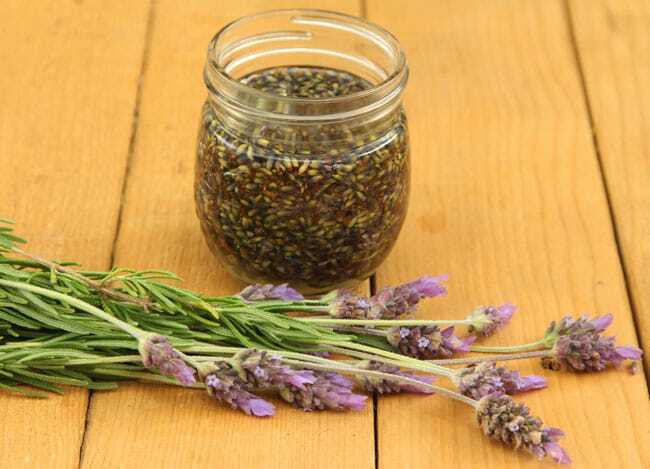 Step 2, pack the herbs, lavender flower buds, or lemon peels tightly into a clean mason jar, and pour oil over the herbs till they are completely submerged. 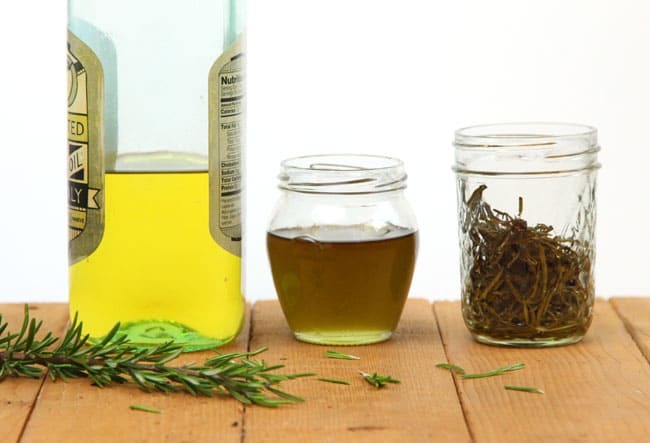 Olive oil: extra virgin, medium or light olive oil can all be used. I used a medium olive oil here for the Rosemary oil. Step 3: place the jar uncovered inside a yogurt maker. Leaving the jar open will allow moisture to evaporate. Turn on the yogurt maker and let the magic brew for about 48 hours. The lid of the yogurt maker should be closed, although you can take a sneaky peek and smell the delicious oil in progress! 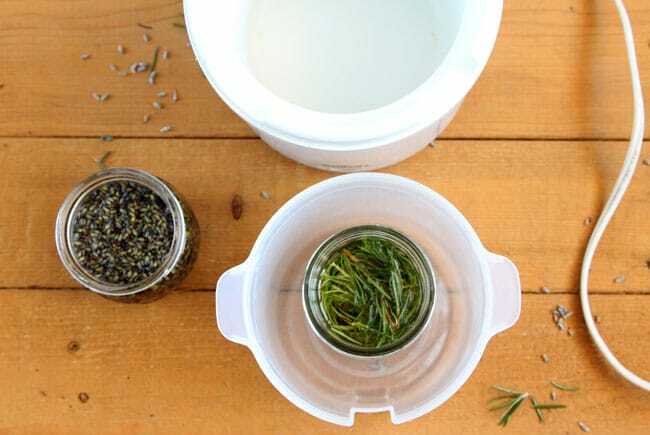 If you are using dried lavender buds, you can leave the jar lid closed. After 2 days, take the oil out of the yogurt maker, and let sit covered for another day or two. They smell totally incredible! Strain the oil and they are ready to be used or shared as gifts! See how effective this process is from the photo below? the oil on the left was what we started with, and it took on the rich deep green color of the rosemary, and the fragrance is amazing! There are so many fun and enjoyable ways to use them… I will share more in a few weeks! 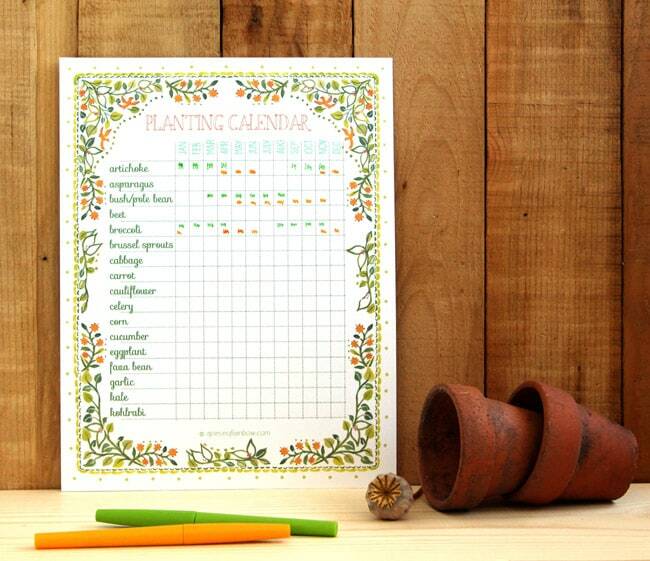 A pretty printable planting calendar to plan your garden for next season! 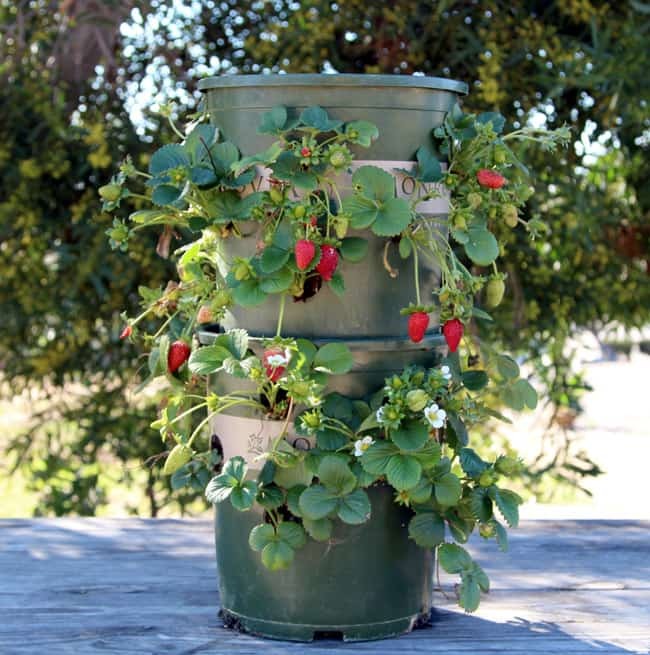 Grow a strawberry tower with built-in reservoir! 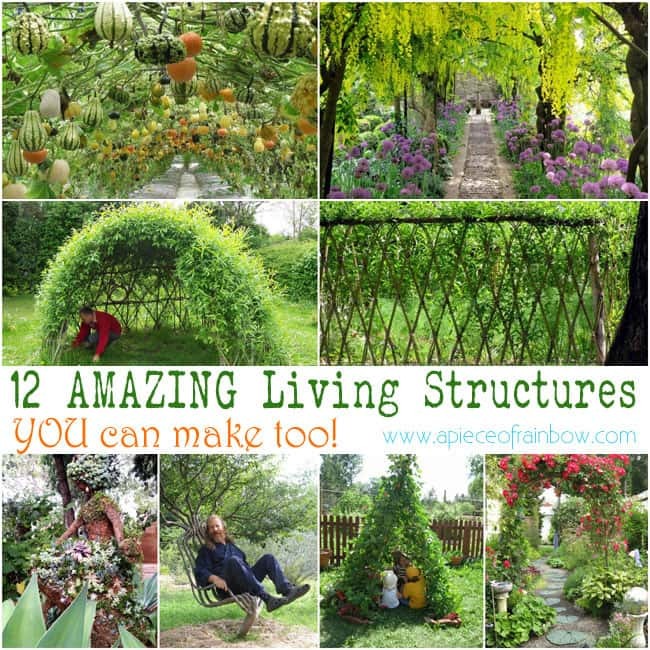 12 amazing living structures for your garden! 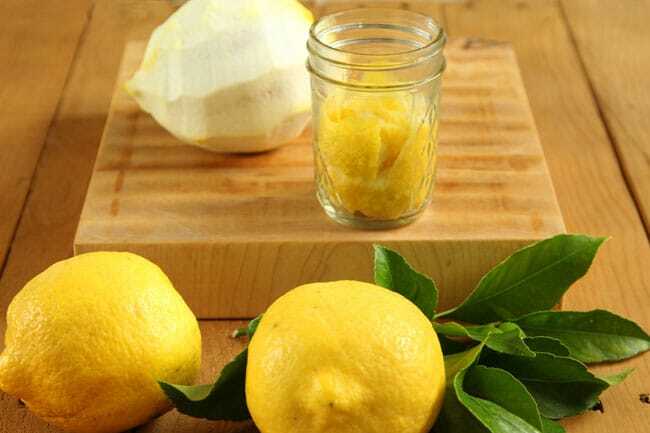 I can almost smell that lemon oil. I wonder if it would work if I used rose petals in an almond oil. I have a yogurt maker! I never thought of using it for infused oils. Thank you for that tip. That’s going to make my oils that much better. Love this idea of flavoured oils. Such a lovely blog to discover. Cant wait to see what else you have on offer. This is such a cool idea! This makes me want to get a yogurt maker, especially if I can do more than one thing with it. Great post! I love the photos you have used. Oooo…I can almost smell those beautiful essential oils you’re making. My brother-in-law is an acupuncturist who uses essential oils in his practice. I don’t think he is making any of his own, so I am bookmarking this post and passing along the info. Thanks so much for sharing this very creative idea. Denay, she’s not making essential oils….she’s making infused oils. Holy cow! You are so crazy talented and brilliant! 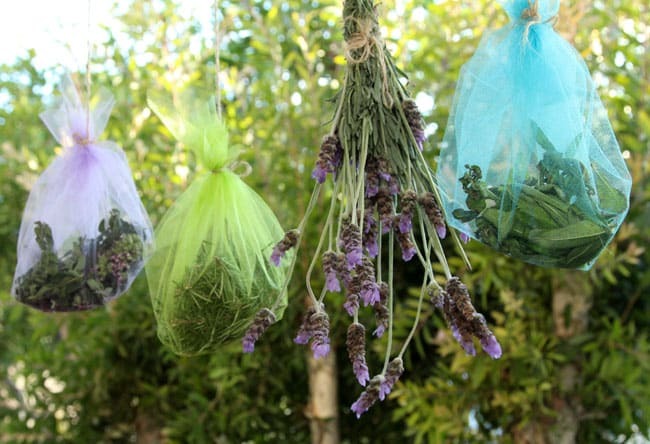 Do you grow your own lavender too? P.S. Your pictures look truly amazing! Hi Ananda. This is such a timely post. 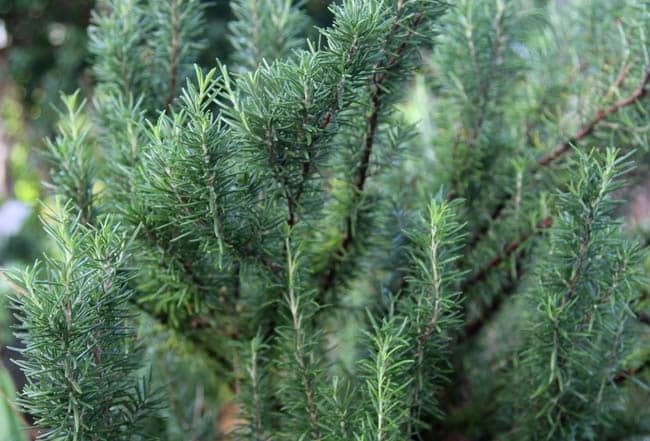 Rosemary has grown well this year and I bought a small bag of lavender buds on holiday- perfect. I don’t have a yoghurt maker, but I’ll give it a go and use a warm blanket around the jar for 48 hours. It’s almost 50 degrees celcius here, so I hope, it’ll work. I’ll keep you posted. 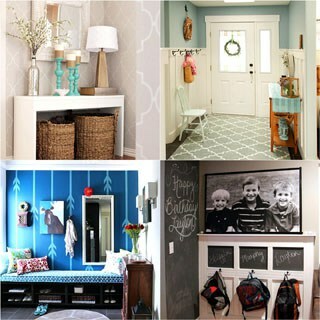 Great ideas . I plan to use the one for making essential oils to use in soap making. 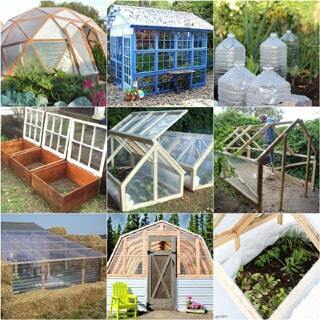 We’ve been raising vegetables and herbs organically for 30 years . Our daughter did the college horticulture program and is now studying Landscape Design at university . I’m going to share your site with her. She and my husband use organic methods in their gardening business. Thanks for sharing your ideas with so many people . that sounds wonderful sharon! =) feel free to post some photos of your garden on my facebook page! Gracias muy bueno. Empece c/mis plantas y voy a hacerlo. Maravilloso y util. 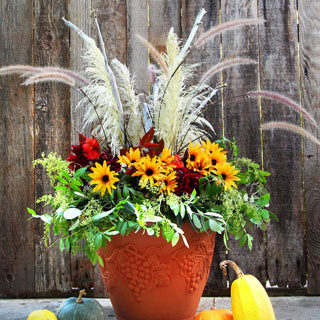 Do you think I could do this with lemon grass? I’ve got a lot and even though it will come back next year, I hate to waste this year’s growth. BTW, I have several projects in the works and some of yours will be incorporated. These are for my own use, but can I give a pat on YOUR back if I post pictures? woo great and it so simple to do it,i will try.So what if you do not have yogurt maker what next option to replace yogurt maker? Can I use plastic or china items in the oil. I need to make Christmas centerpiece. About 12 .
hi melissa, would you clarify your question a bit? are the centerpieces jars of oil with plastic items in the jars? Hello! Can these oils be used in a diffuser for aromatherapy? And how do they measure up to commercially-available oils? Thank you! Can I use something else than a yogurt maker to make vegetable oil? hi meg, there are many methods from just cold infusion to hot infusion. just always make sure it is tried and true especially for food use.